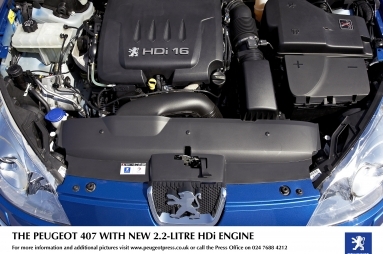 The new 407 continues to improve, following new features introduced last July on both the 407 Saloon and SW, to its style, robustness and high quality. 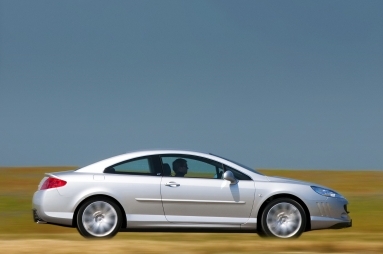 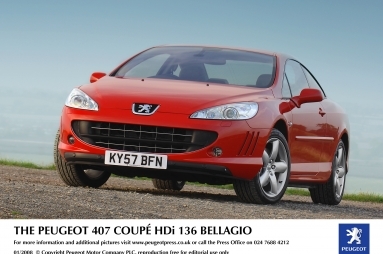 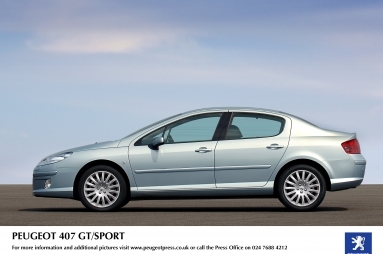 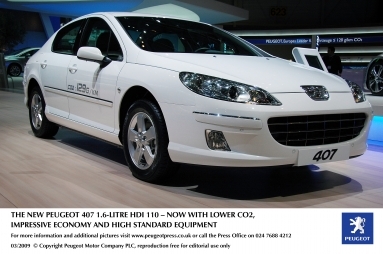 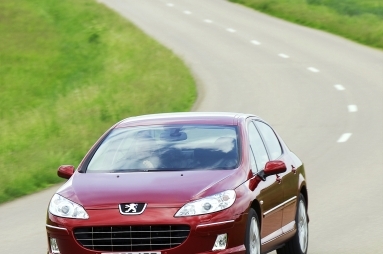 The new Peugeot 407 Coupé Bellagio is a new derivative in the range that beautifully combines performance, impressive green credentials and a high standard of specification and equipment. 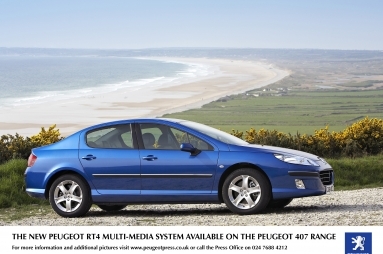 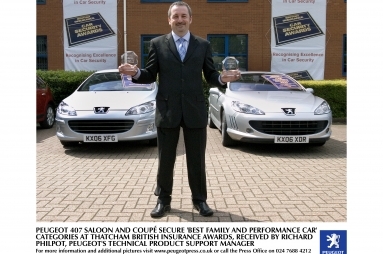 Peugeot is launching the new RT4 Multi Media system with integral 30 Gb hard drive and 180 hours of MP3 music playback capability on the 407 Saloon, SW and Coupé range.